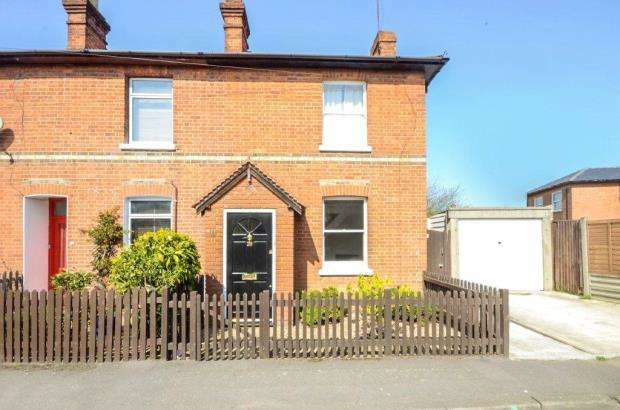 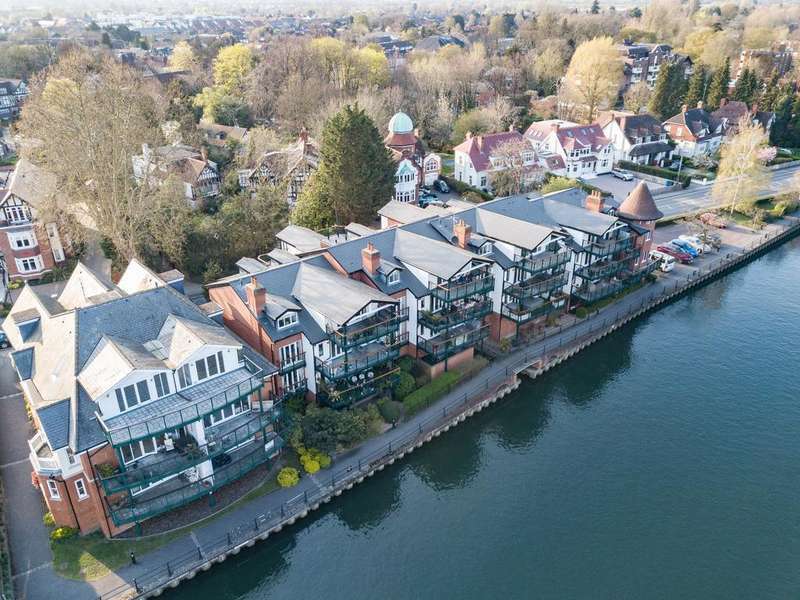 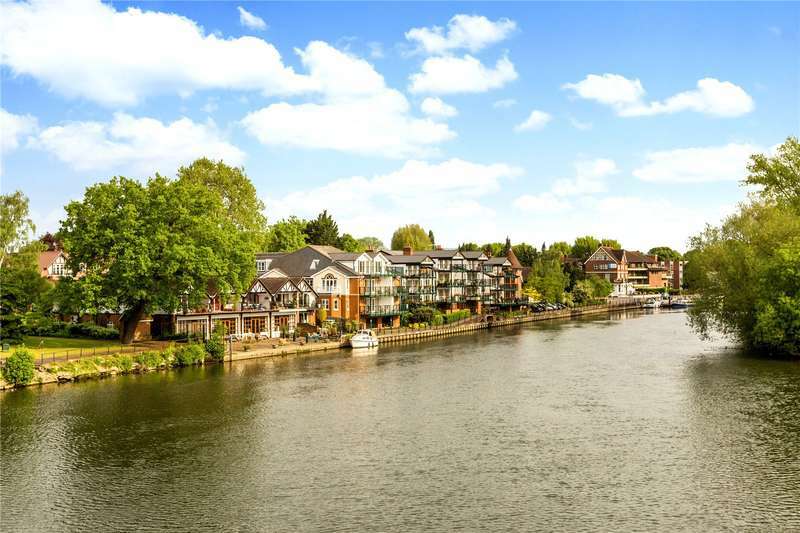 A detached three bedroom, two-bathroom family home with origins believed to date back to the 1920's, on a gated plot with gardens and parking in the riverside area of maidenhead. 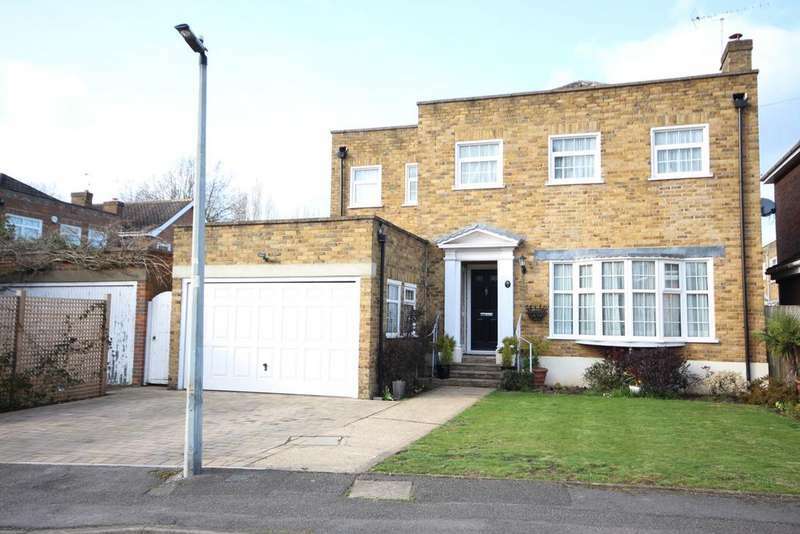 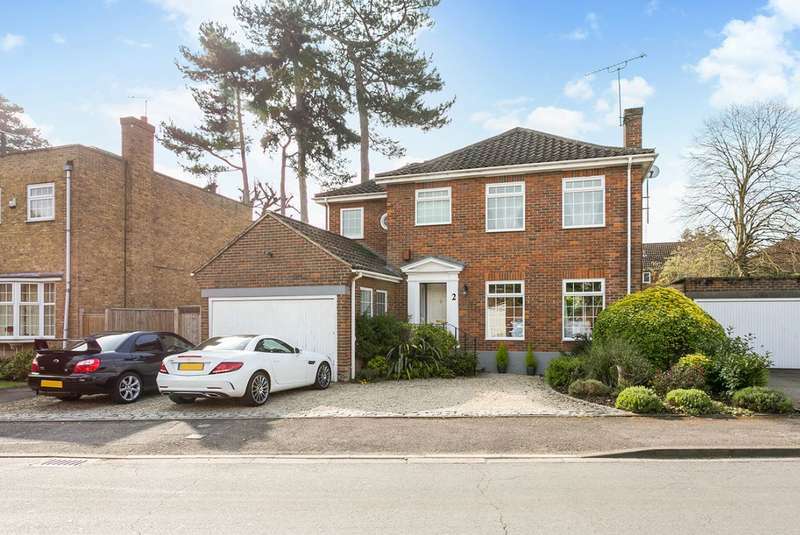 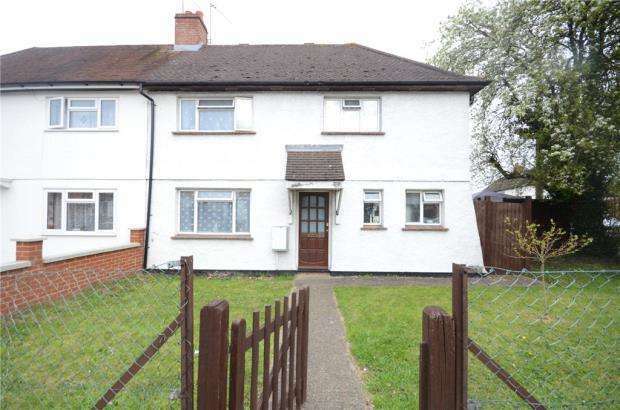 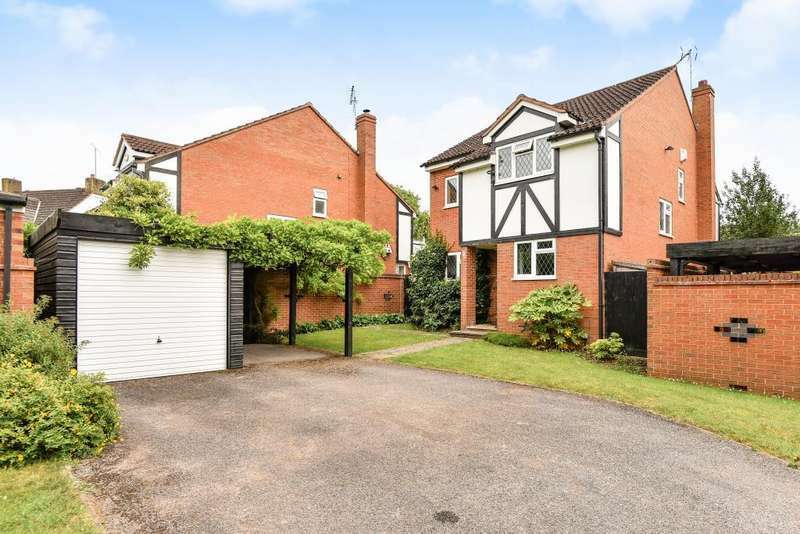 A spacious, well appointed four bedroom detached property with driveway parking for two cars, situated in a private cul-de-sac. 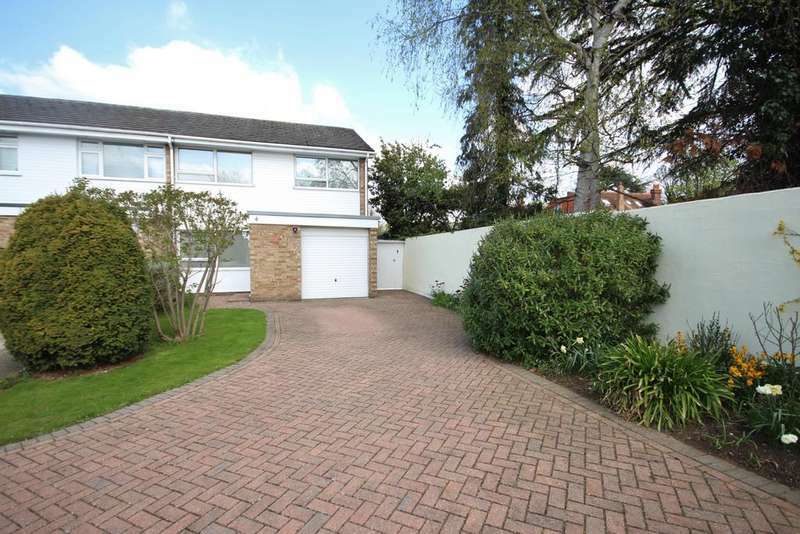 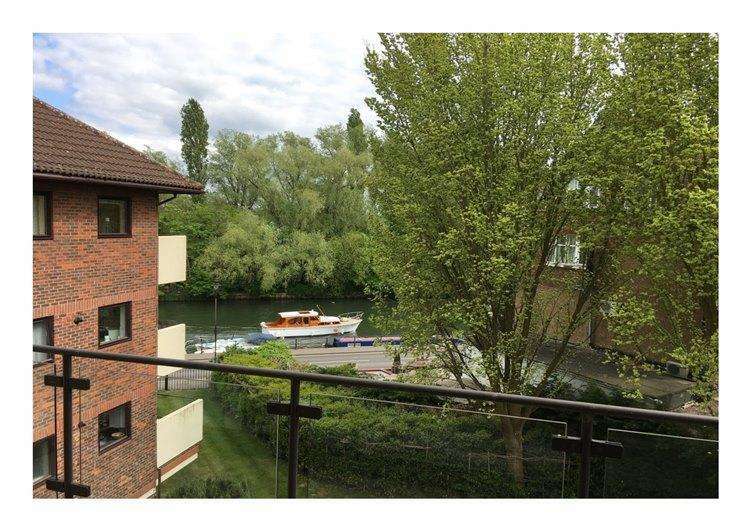 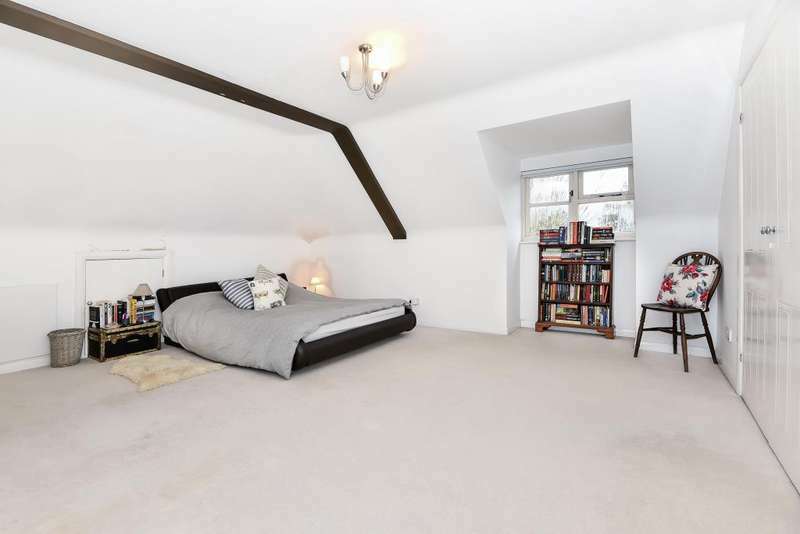 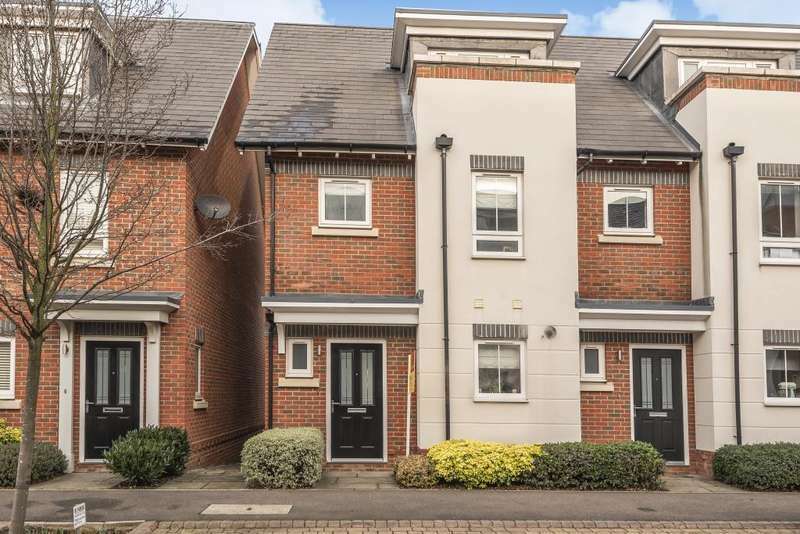 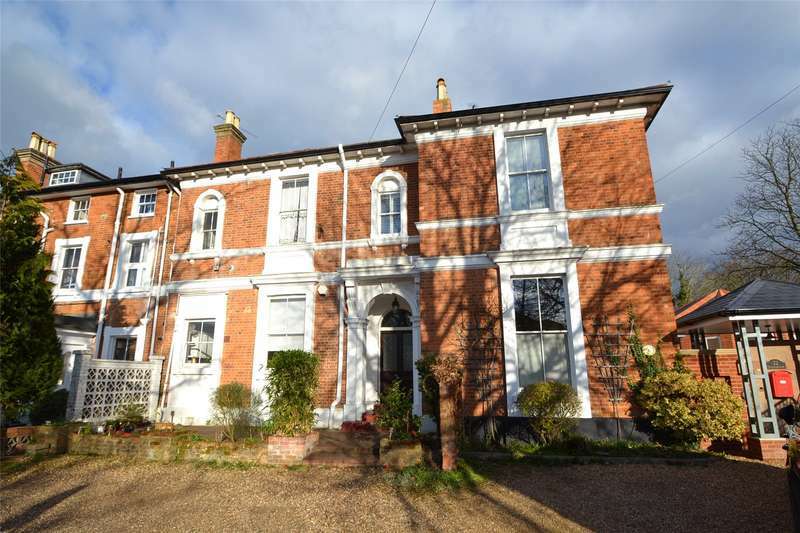 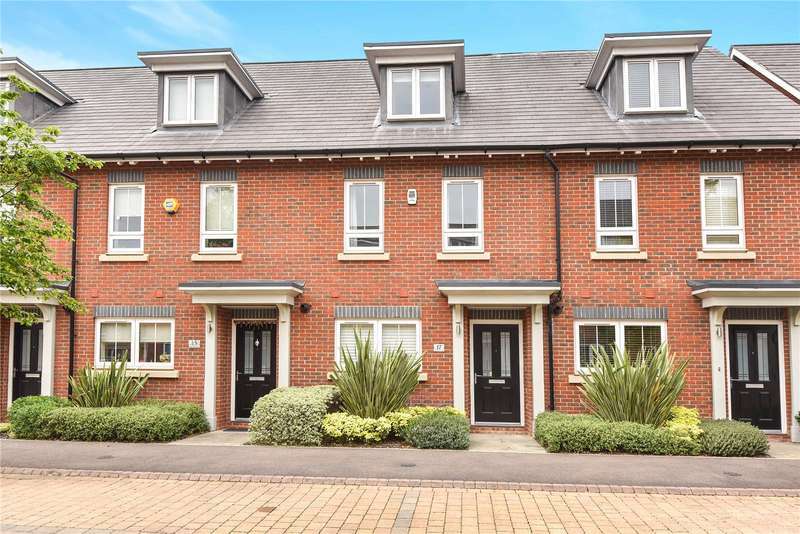 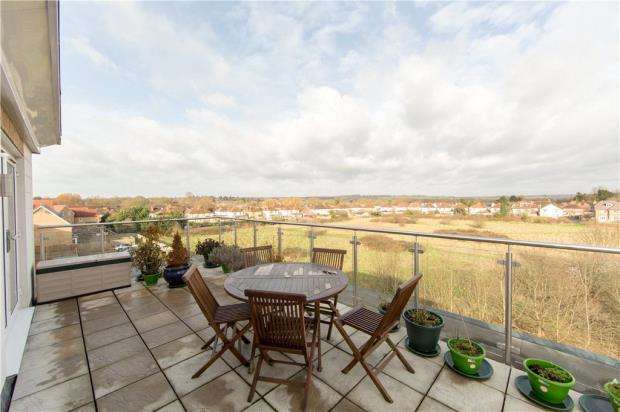 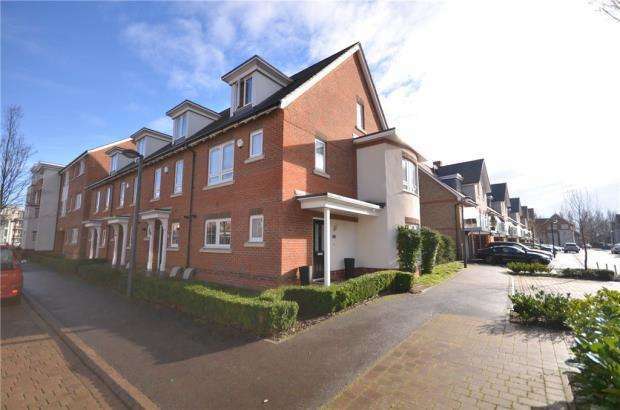 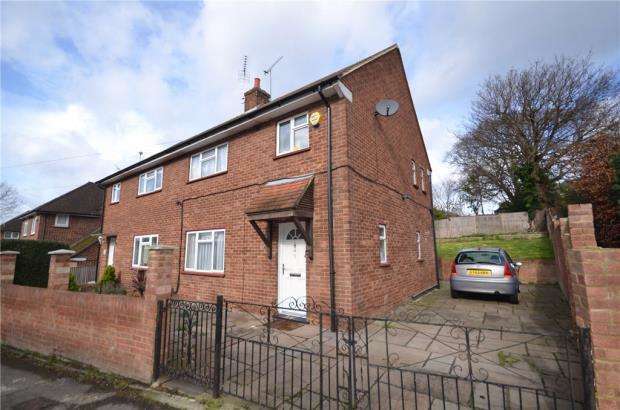 A spacious three bedroom end of terrace property situated in a private development in the prestigious river area, with two private car parking spaces.